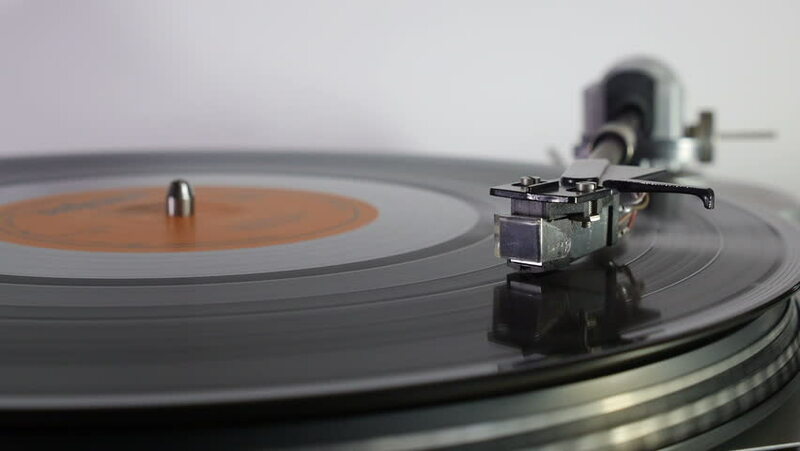 It is a proven fact that vinyl records are making a comeback, research has shown another dramatic increase in sales for 2018 after a 53% increase on 2017, and research is showing some further increases for 2019. 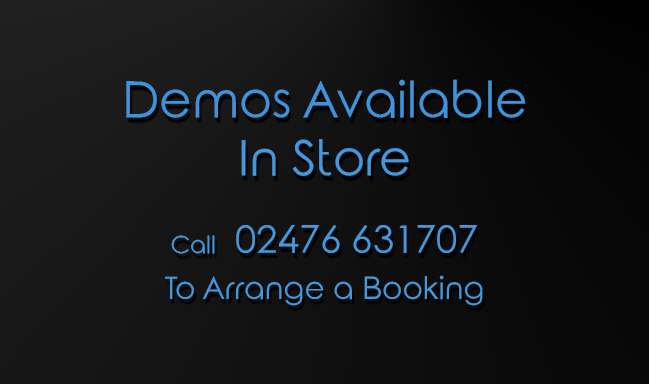 For a one-hundred-year-old format, we think that it is more than nostalgia or enhanced sound quality over compact disc and streaming but pride of ownership is the main reasons people are flocking to purchase their favourite artist on vinyl. Whilst more difficult to store and requiring more care in the day to day life, the benefits far outweigh these drawbacks for users. The sense of occasion as a record is removed from the sleeve and played, along with the large format artwork I'm sure is part of the appeal, and for me the sense of realism, detail and dynamics along with a warmth and musicality somehow lacking in the digital formats are the main benefits for myself and consumers. The lack of harshness and better musicality compared to the high definition digital format is an odd phenomenon, as many LP's are taken from the digital masters. Airborne particles of dust are the enemy of vinyl however dust is very attractive to vinyl and the main reason for that is static electricity. When you slide out your new vinyl album from the record sleeve you automatically create static electricity which is the attraction that dust loves and immediately settles on the records surface producing clicks and pops as the turntable stylus tracks across the record's grooves. However, there is a simple solution in hand to reduce this inherent issue and nip in the bud these problems. Static electricity is the reason why your record album immediately attracts dust when you remove the album from the record sleeve. 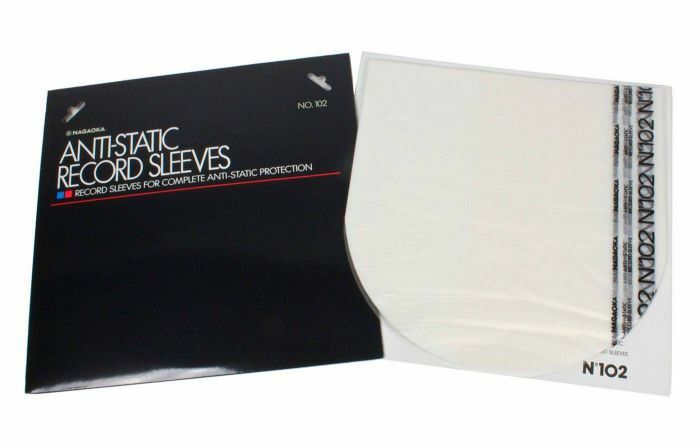 By using anti-static record sleeves, you can eliminate the build-up of static, therefore, denying the dust the attractive forces the album produces and therefore increasing your enjoyment of annoying clicks and pops. 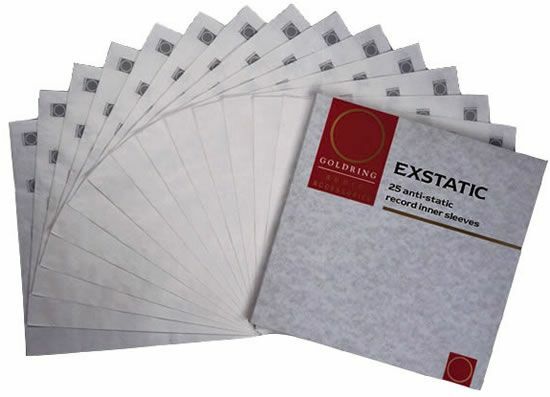 The first solution is using Anti-Static Sleeves for your vinyl collection, replace all your inner sleeves with either the Nagaoka Anti-Static Sleeves or choose the Goldring Exstatic Record Sleeves. 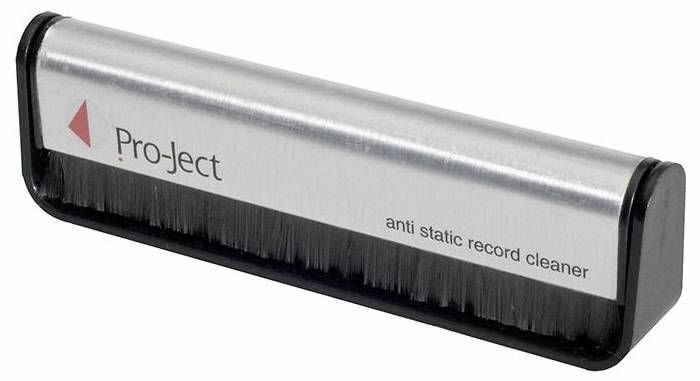 The second solution is to use an anti-static record cleaning brush and Its good practice to use one before and after each play, as this will help to prevent dust and dirt building up into a bigger problem further down the line. 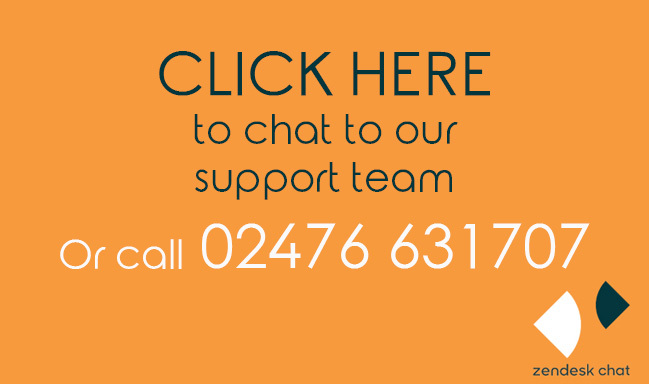 Regular use of a carbon brush will also help to control static build up and reduce the amount of required wet cleaning to remove stubborn dirt and dust. There are a number of good brands which have very effective solutions for helping these annoying dust particles both the following choices have been instrumental over the years to be extremely effective in solving this inherent problem The Project Brush-IT or the Milty Super Exstatic Dust Brush. 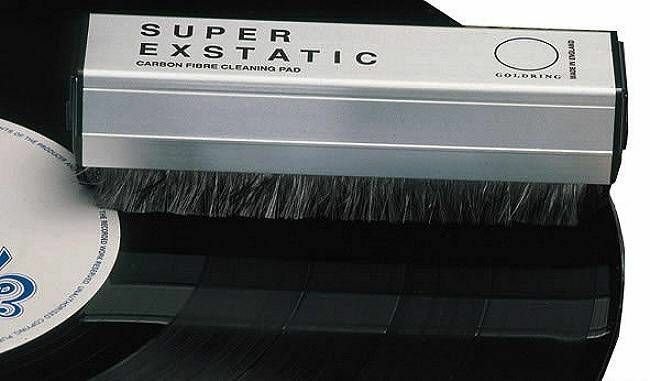 Besides collecting dust, the connectivity between the carbon fibre strands and the aluminium top ensures that any static is discharged thoroughly, therefore, reducing further any desirability that air born particles to become attractive to your vinyl records.